DELIVERING FIRST CLASS DRIVING TUITION. 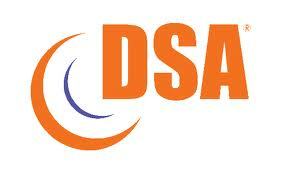 Manual Driving Lessons In Warrington, Widnes and St Helens. 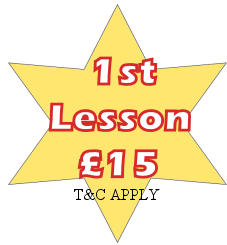 £15 For the 1st lesson. You can be picked up from your home or work and finish at your desired location. Lesson times that work for you. Have fun learning to drive and be safe in a dual controlled car. Save money and time by choosing the correct driving school. We do not sit at the side of the road talking for large chunks of your lesson. 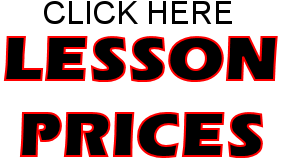 We do not do deals that hold money back for your test day so you have to have all your lessons with us. 17 year old or older we can help you pass your driving test. Most pupils start with a 1 hour lesson just to get to know the car and operating it then go on to 1 & 1/2 hours or 2 hour lessons. We have Theory Test Pro FREE to students and we can offer a free DVD to help you pass. Check out our customer reviews on Freeindex , Facebook and our Testimonals page. ALL STUDENTS WILL HAVE FREE ACCESS TO THEORY TEST PRO. ONLINE THEORY TEST TRAINING. Beginner or partly trained lessons. Simply text and i will get back to you as soon as i can. Intence Courses available. 1 theory test and 1 practical test included. Learning to drive is not easy, it can be confusing and a complicated process. We have a lot of Empathy for new drivers and we will help you all the way. Get the result you deserve. a PASS! A friendly approch to teaching, patient and professional. Does your driving instructor arrive late for your lessons? Does your instructor shout and complain when you make mistakes? Does your driving instructor guide you and help with feedback and encouragement to build your confidence in your lesson? If the answer is "no" its time for a change. 1 theory test and 1 practical test included. Call or text 07951307114 and get your driving experience started. GIFT VOUCHERS are also available. .